One of my favorite things to make is Pasta Fagioli. It a meal I never really looked forward to when I was little. I have told you the story of my Dad telling me the beans were ice cream beans. After years I have come to appreciate the frugality of the dish. Beans are very inexpensive and the pasta can be any type you might have on hand. 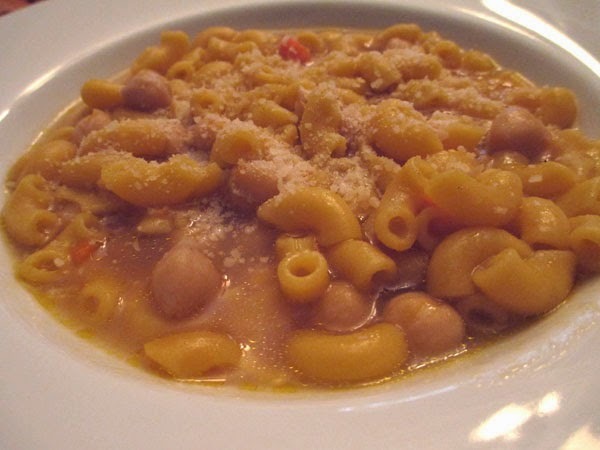 Usually the dish is made with cannellini beans. I was so sure I had a bag in the pantry. Nope. But I had Ceci beans. Well a fine substitution if I do say so myself. The basic recipe is from Cucina di Barbara. That recipe uses gnocchi. I have made it with gnocchi and loved it. 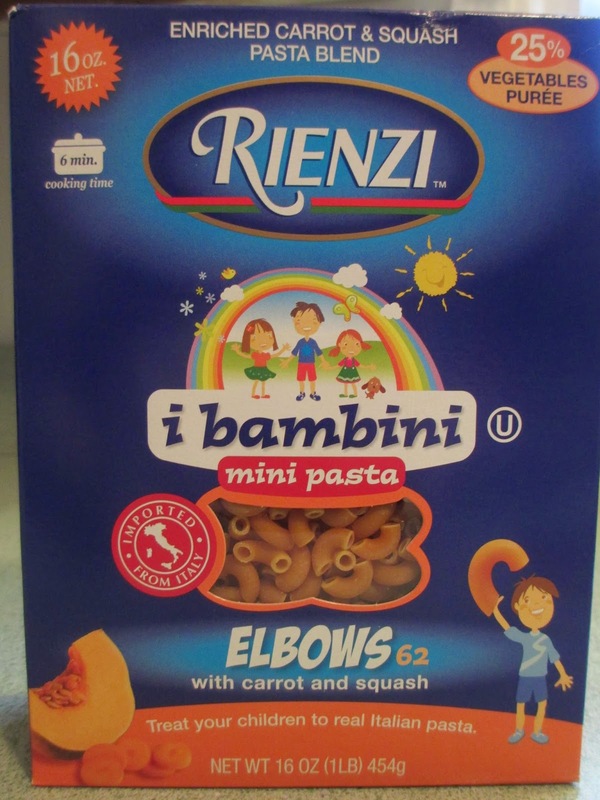 But tonight I used Rienzi, i bambini elbows with carrot and squash. I love this pasta. And yes the pasta is the color of carrots, the color balance is not off on the photo! The evening before, put the beans to soak in a bowl with plenty of water. Chop the onion and carrot and let them go over medium heat for 10 minutes in the saucepan, with olive oil and chopped chilies. Rinse and drain the beans. Add the beans to the onion and carrots, let them go for a minute, turning them often. Then add the water (about 1 liter) and reduce the heat to minimum. Let cook, covered, following the times marked on the label (about 1 1/2 hr). A few minutes before turning off, add a tablespoon of tomato paste, salt and pepper. Cook the pasta and mix well together. 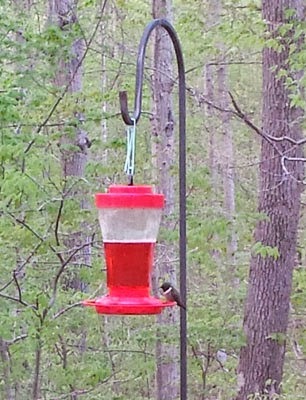 When I sat down for dinner, I noticed a little friend was eating too.